Jadah is a DREAM CLIENT! She prepared for her session by thinking of locations, outfits, props, poses, and tons of other ideas. Seriously, she was fabulous! 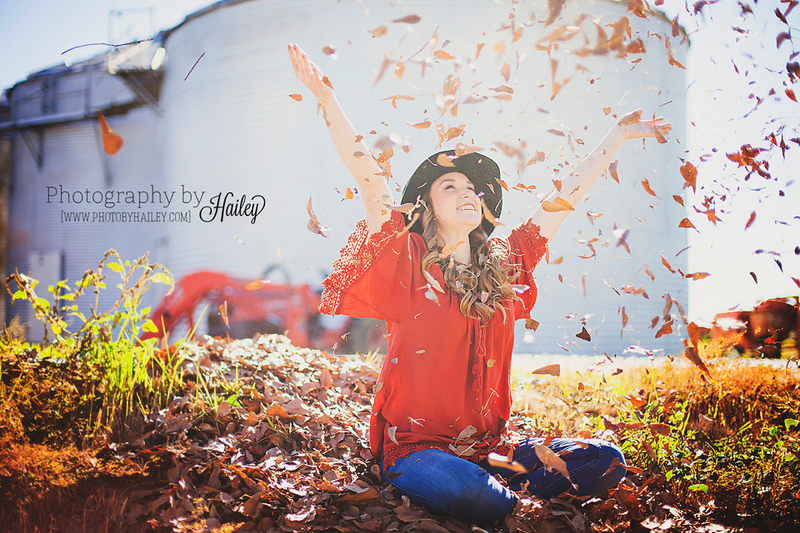 Because of all of this, her session was extra amazing and I am in love with the photos! Thanks to Jadah and her crew for such a great afternoon! I hope that you guys cherish these photos for years to come and I can’t wait to work with you again in the future!